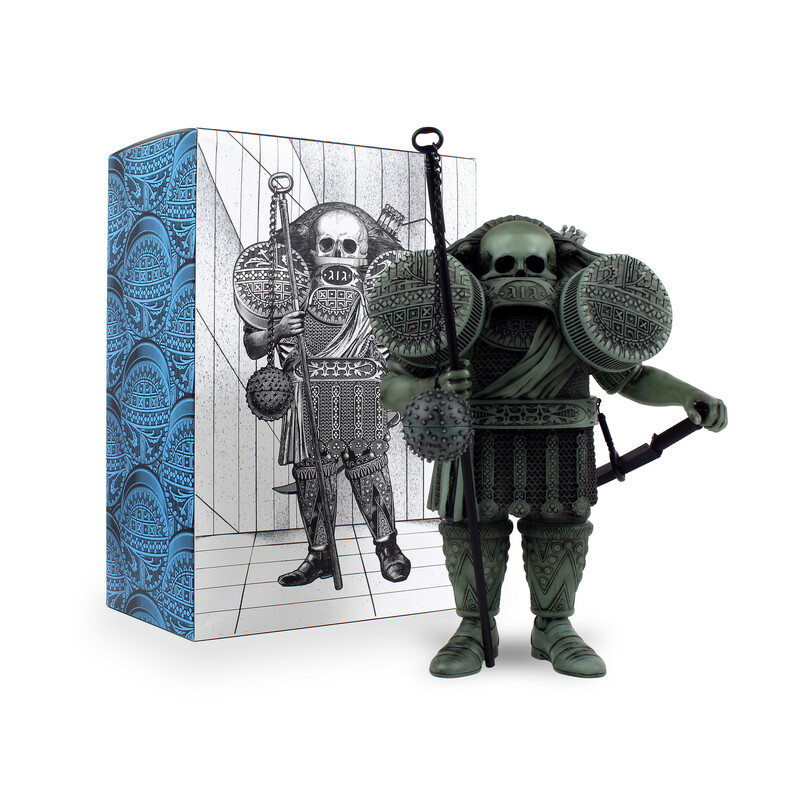 I don’t post about vinyl toys too often anymore, but this new one by Rob Jones is pretty special. 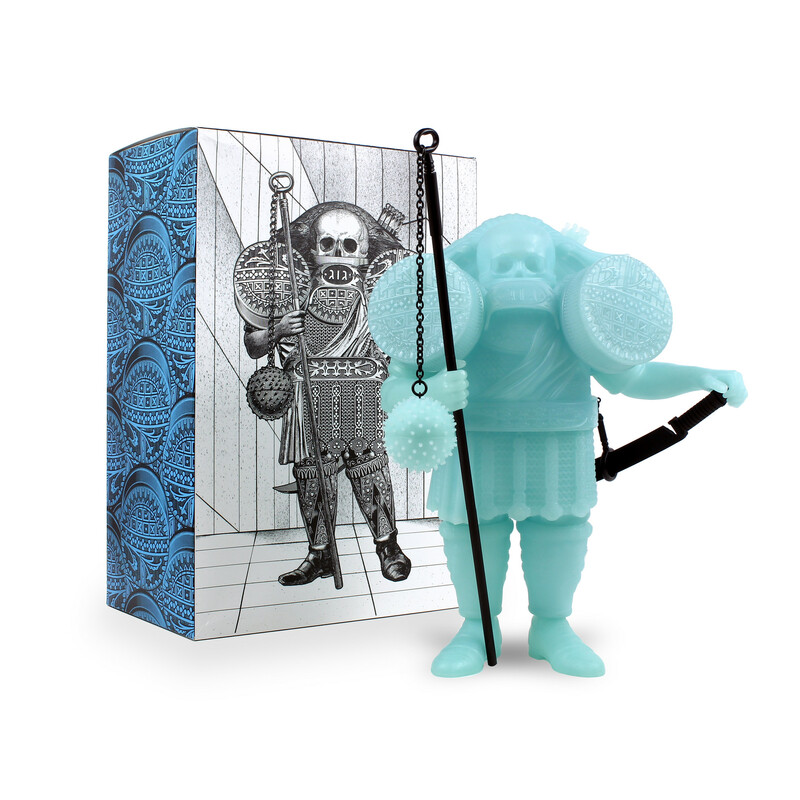 Based on one of his Jack White posters, this “GOG” is 11.5″ tall, comes in two colorways, and costs $150. Visit AnimalRummy.com.